Whilst the Samsung Galaxy S5 was set to be announced next week during Mobile World Congress at Samsung’s unpacked event, no release date had been suggested. That’s all changed as an unnamed Samsung executive has let slip of a ballpark estimated time of arrival for the Galaxy S5 hitting retail shelves of March 13th. Many reports have speculated that the Samsung Galaxy S5 would be released a few weeks after Mobile World Congress concludes, much like the current generation Galaxy S4 was, so March 13th sounds like a pretty feasible release date for shops to ship the device to consumers. Rumours of what the Galaxy S5 will offer are still fairly scarce, with relatively little known about what the device will actually look like or a good idea of what will be powering it. 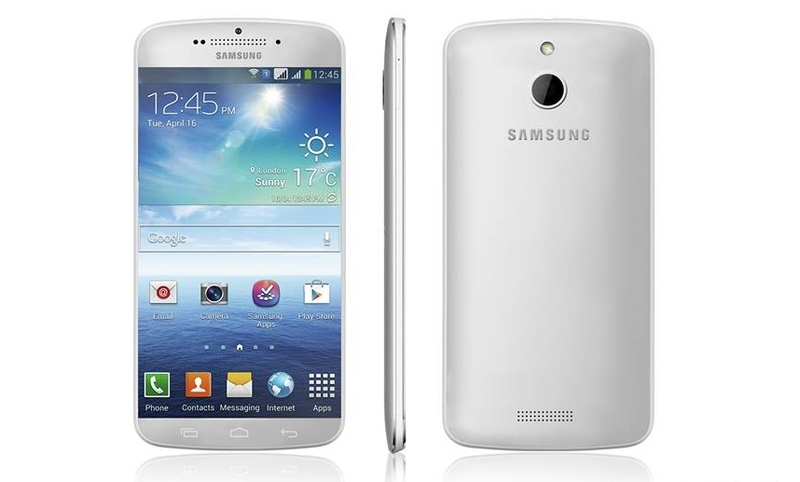 The best guesses have speculated that the Samsung Galaxy S5 will have a 5.2-inch 2K display, an 8-core Exynos processor, 3GB of RAM, a 3,000mAh battery, and a 16-Megapixel camera, all powering Android 4.4 KitKat. In addition, rumoured to be accompanying the Galaxy S5 is the next generation of Galaxy Gear smartwatch which is expected to have gotten a facelift, and may even feature a curved screen. However, this hasn’t been heavily rumoured, and whilst we may very well see an update to Samsung’s smartwatch, it might not necessarily be the extent of an update we’re all hoping for. Samsung are also expected to introduce the overhauled TouchWiz user interface, which has been hinted as having a complete redesign, leaning more towards a flatter and cleaner look. It could very well take some notes from the recent Magazine UX that Samsung have bundled with their Galaxy Tab PRO lineup. We’ll have to wait and see what Samsung have in store for us with the Galaxy S5, but we sure don’t have to wait long.